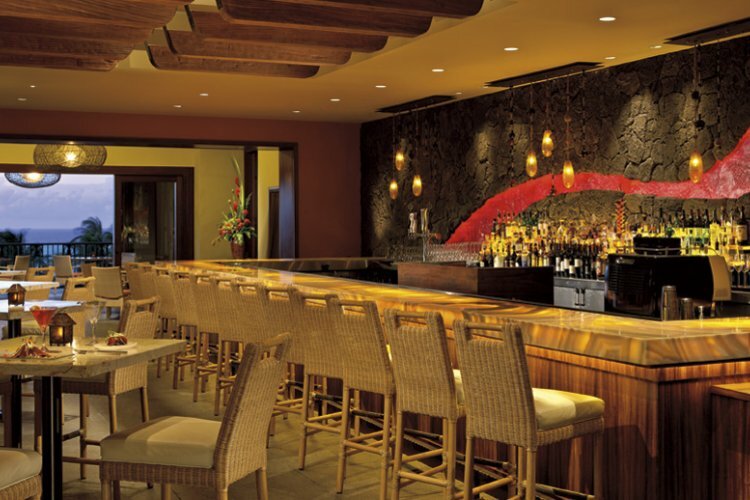 The Ritz Carlton Kapalua is located among the lush foliage of rolling hills and a beautiful beachfront in Maui. 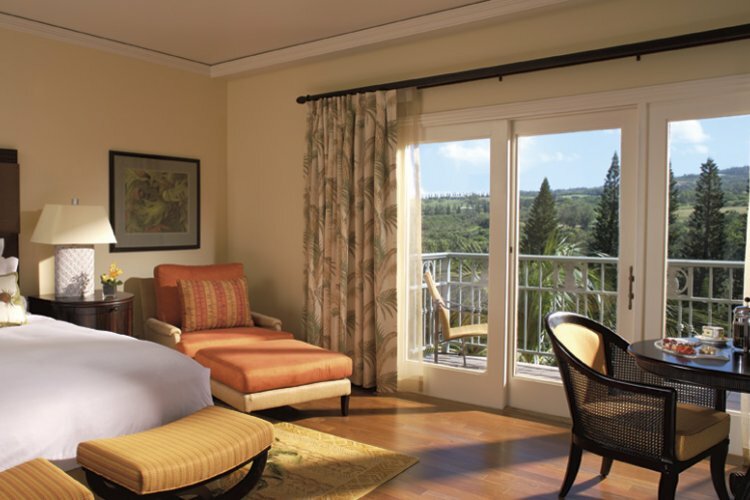 To view a different side of Hawaii stay at the Ritz-Carlton in the midst of a century-old pineapple plantation, the resort offers luxury combined with unspoilt landscapes. 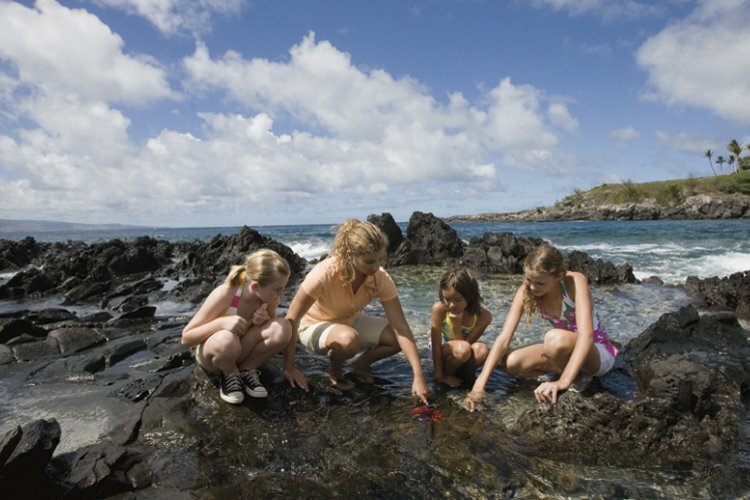 The resort is award-winning luxury with fantastic aloha spirit. 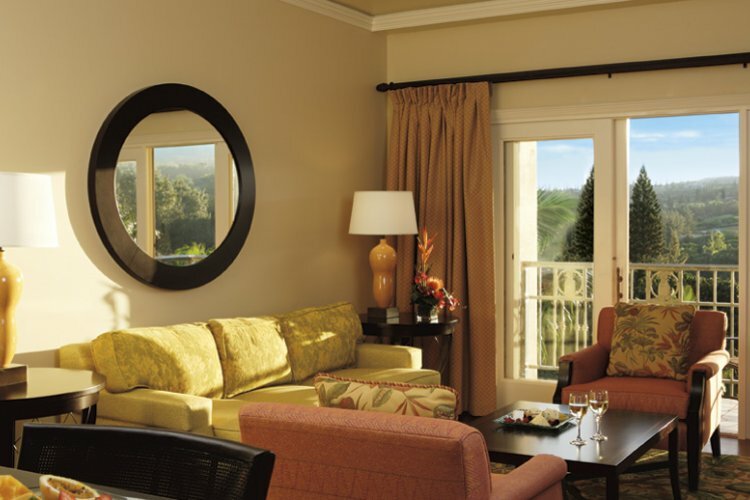 All 463 rooms are exquisitely decorated and furnished and all have modern amenities. Marble bathrooms, flat screen televisions and dark wood floors mean that you can relax in style. 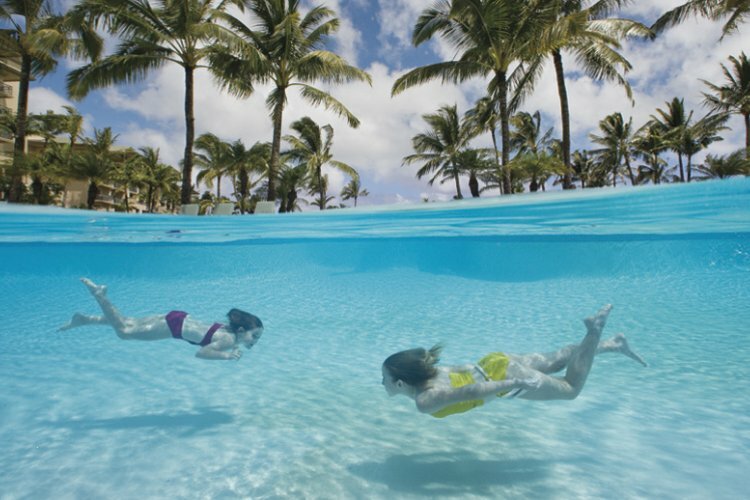 There is also a spa on resort to help you relax further. 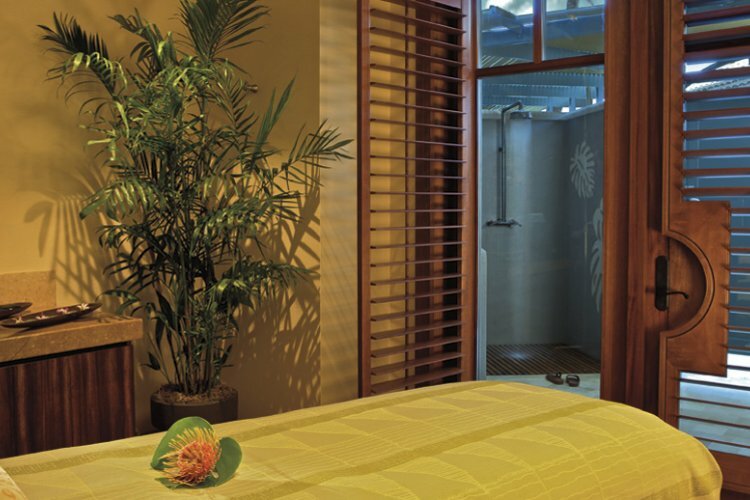 The spa offers spa and salon services as well as having a total of 15 treatment rooms. A new fitness centre that is open for 24 hours means you can work out and practice yoga with an outstanding view, the Pacific Ocean. 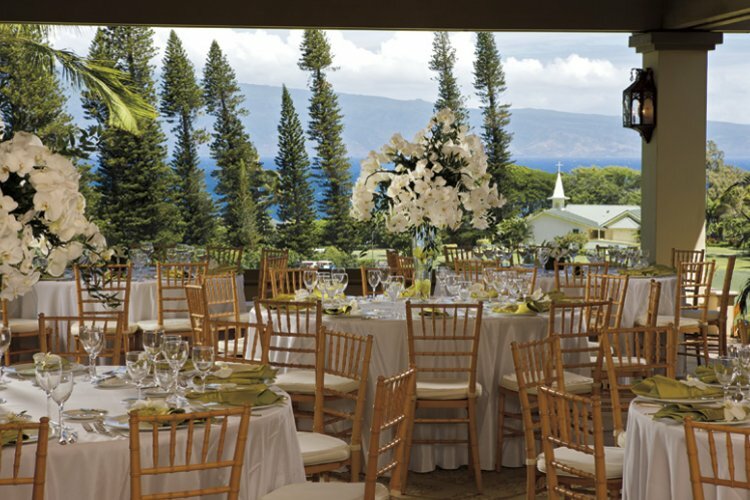 Set amid a 23,000-acre historic pineapple plantation, is The Kapalua Golf Club. The golf club offers two 18-hole courses of unrivalled distinction and prestige. 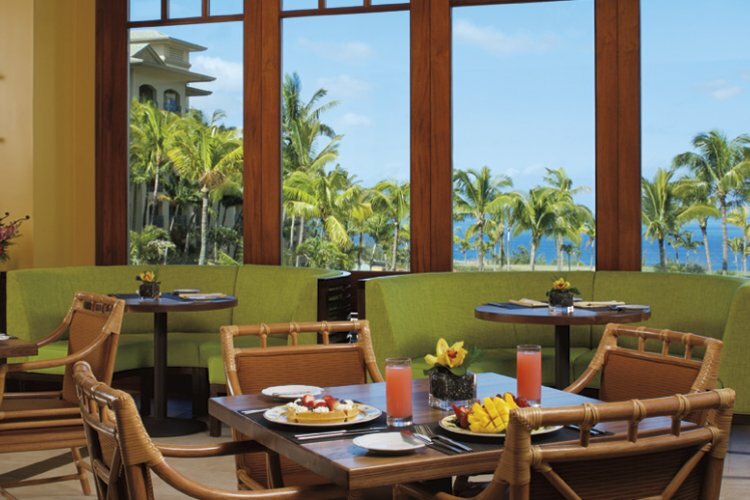 The choices of dining options at the Ritz Carlton are endless. 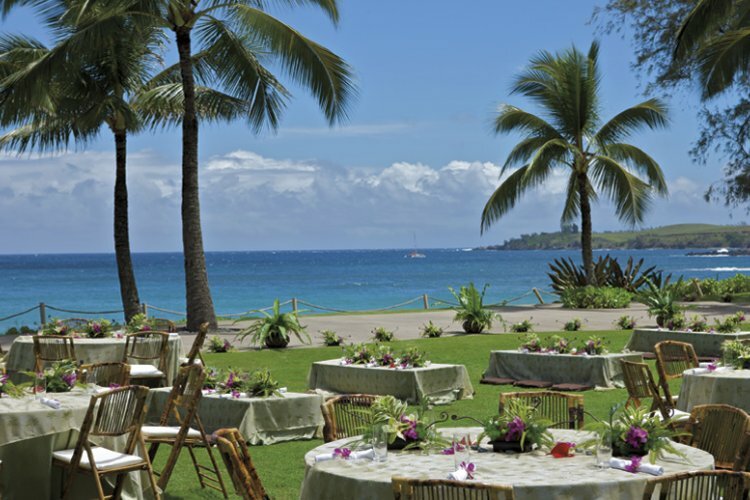 The six restaurants allow you to enjoy a variety of cuisines all with outstanding views. Whether you want to enjoy a full breakfast, fantastic views, cocktails or great cuisine then you will be spoilt for choice by the restaurants.